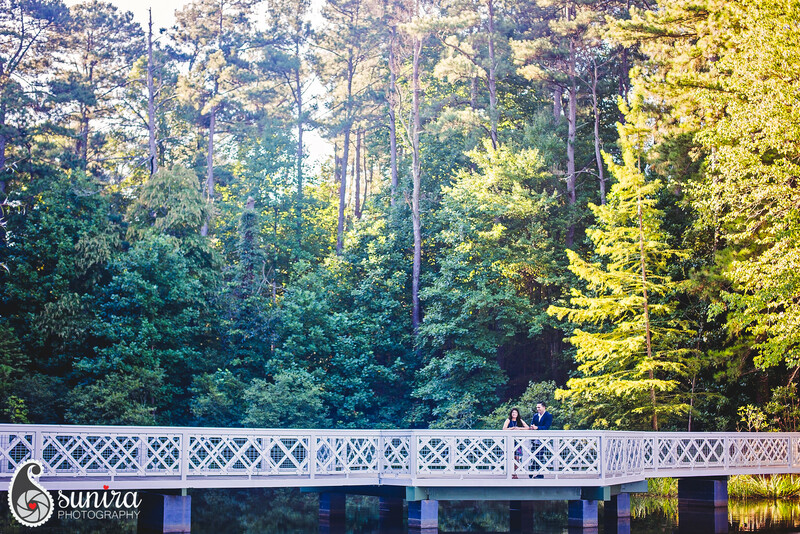 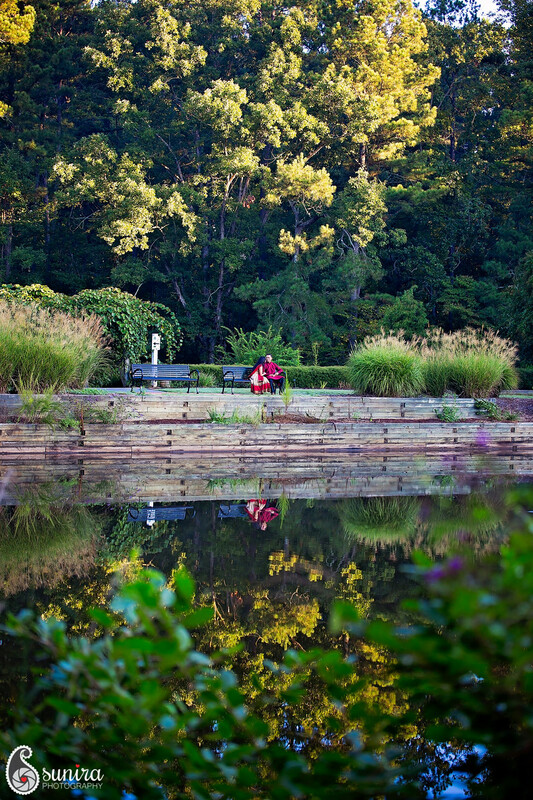 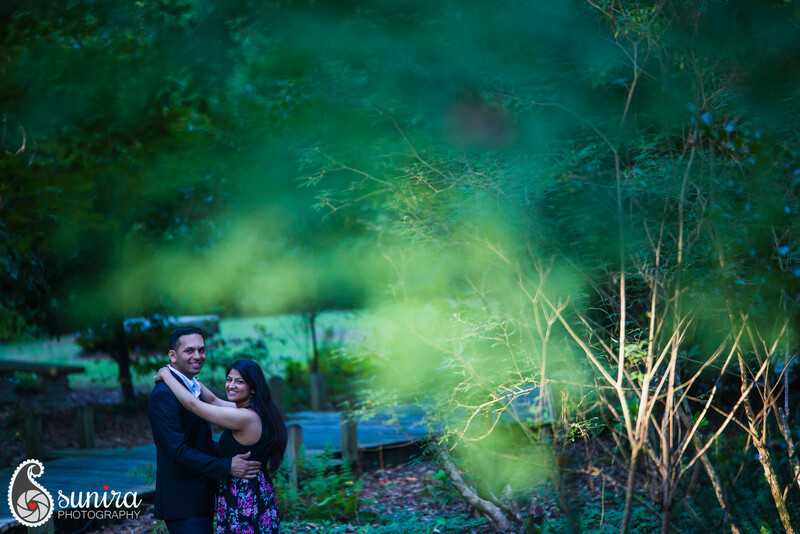 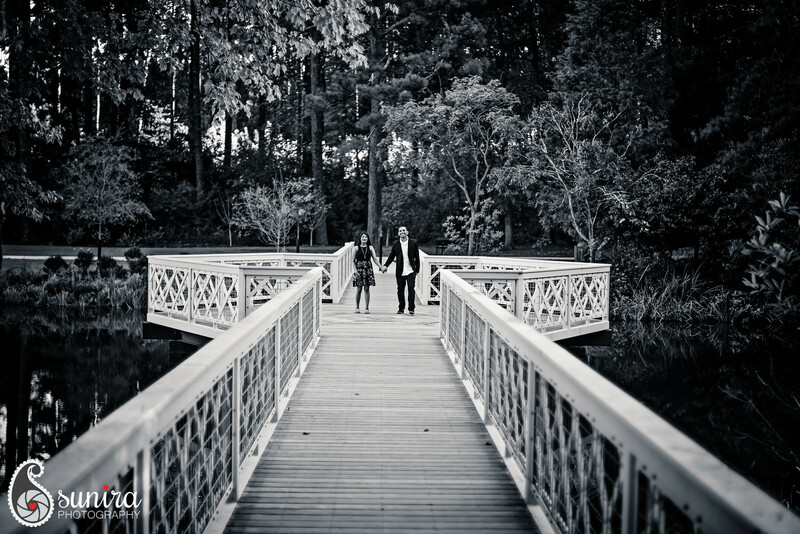 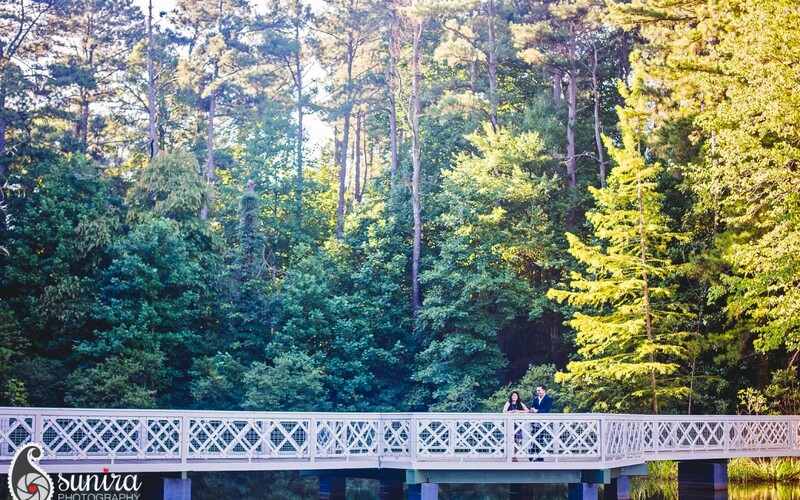 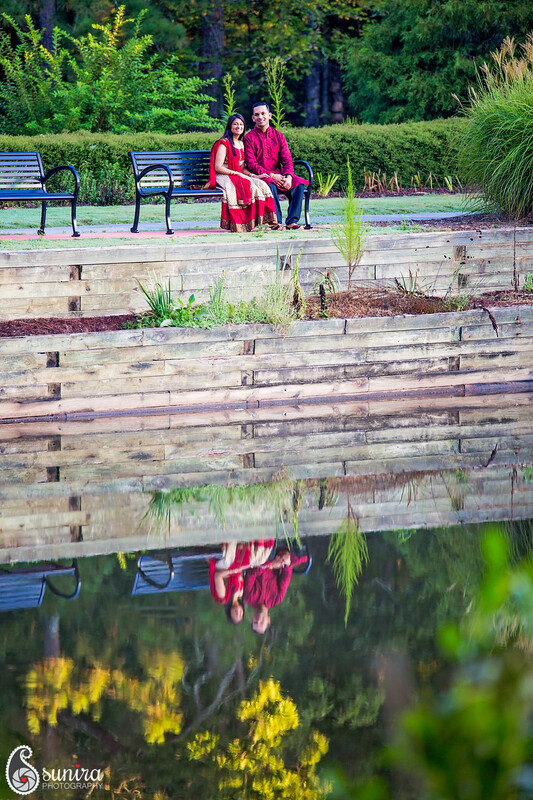 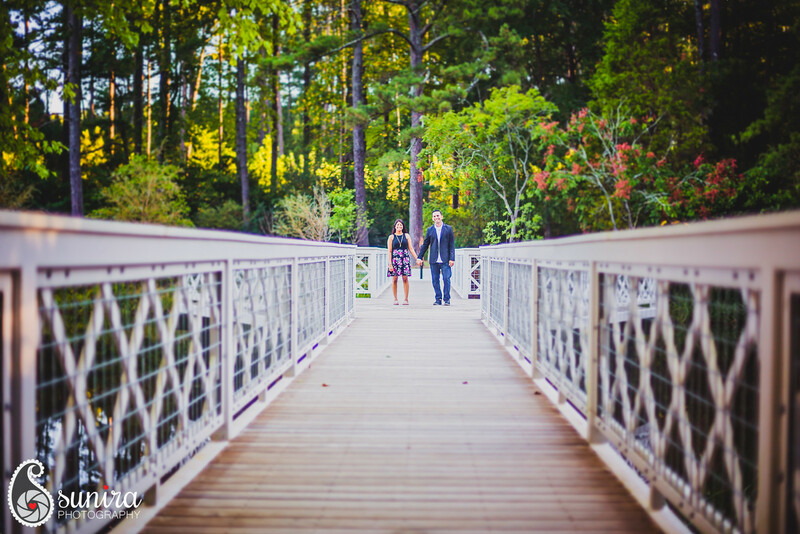 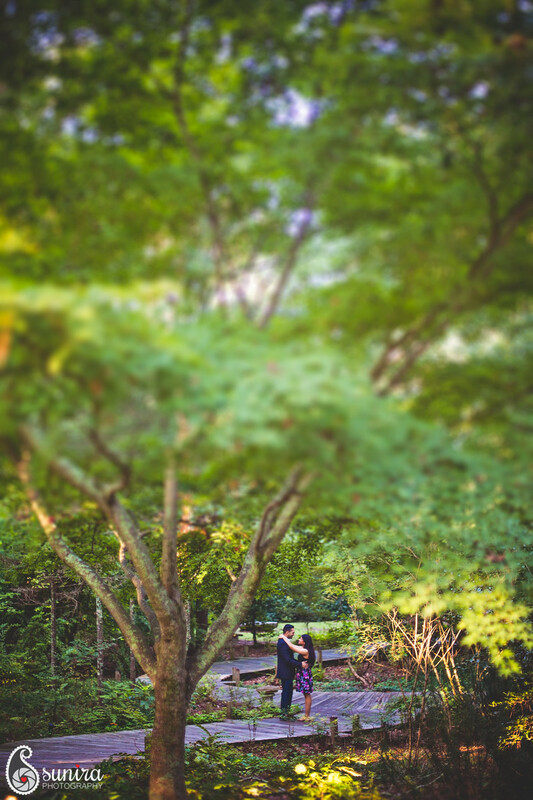 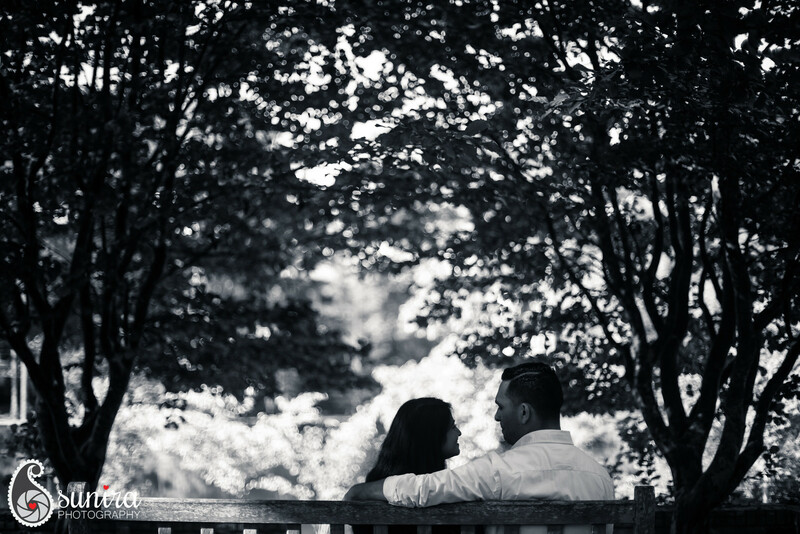 Late summer shone on this happy couple as we shot at Vines Park in Lawrenceville. 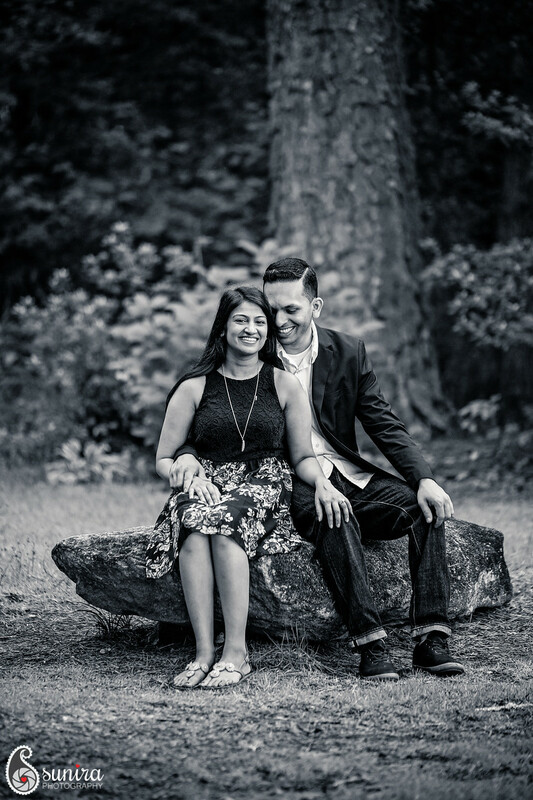 They had such genuine smiles for each other and it was clear as the day was how much fun they had together! 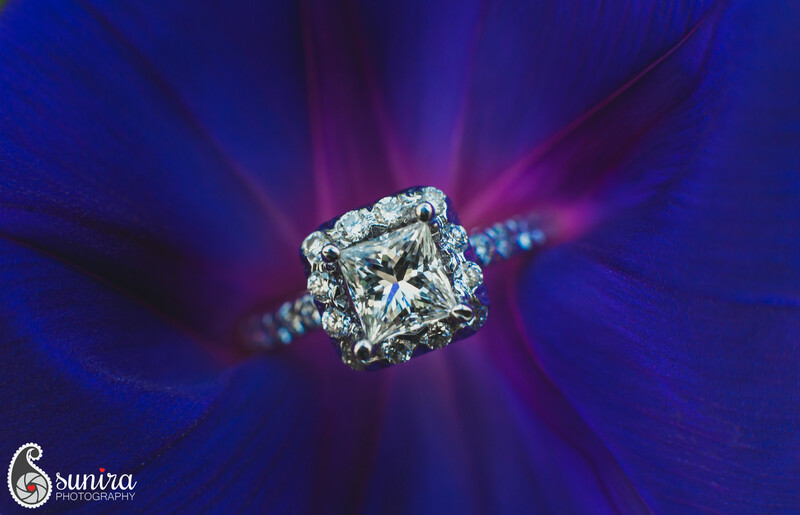 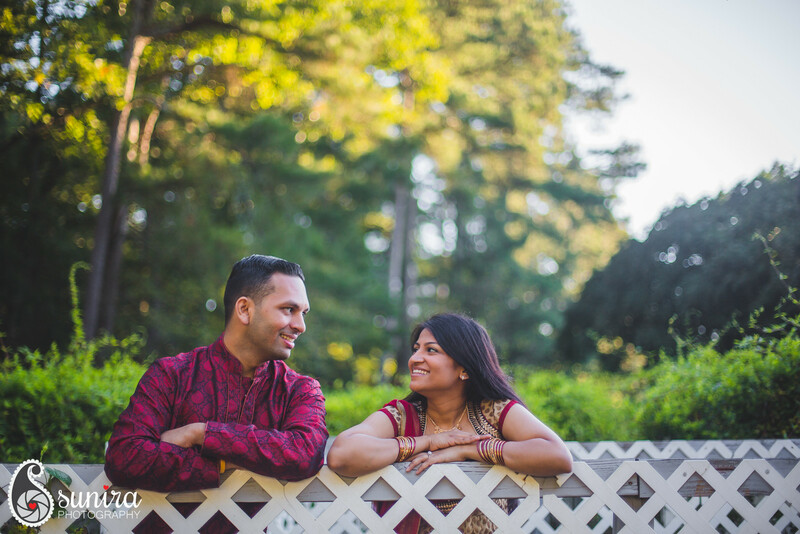 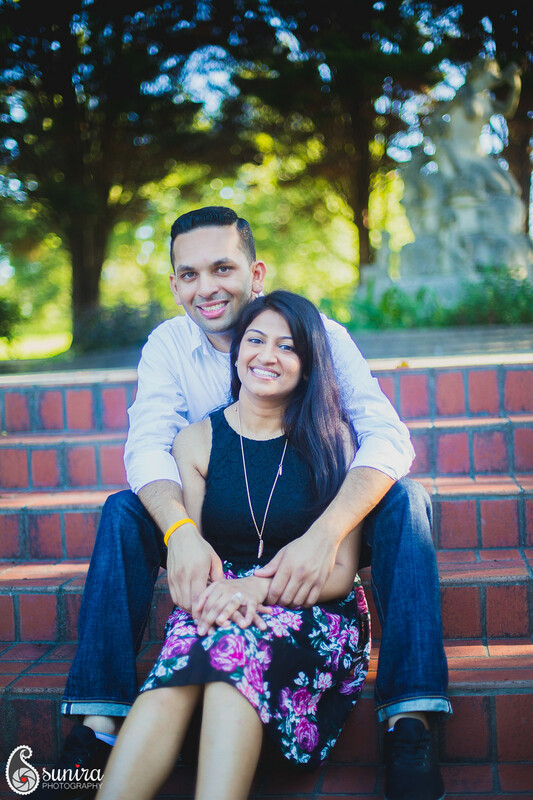 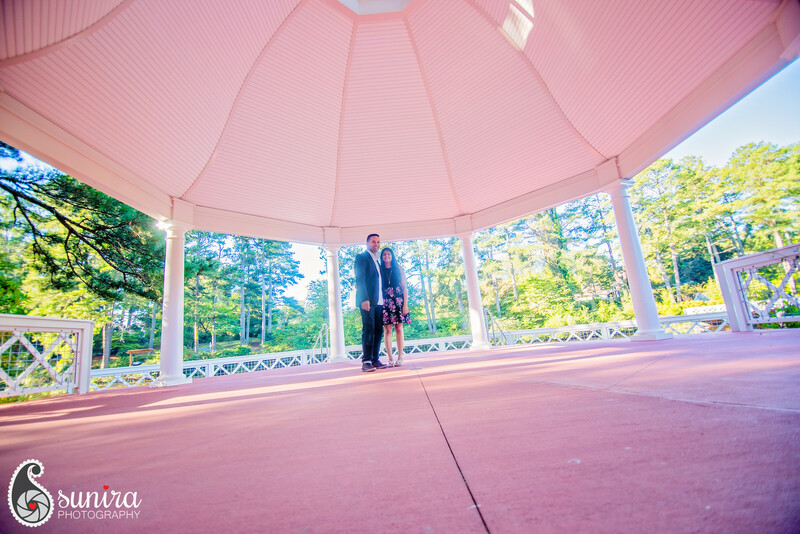 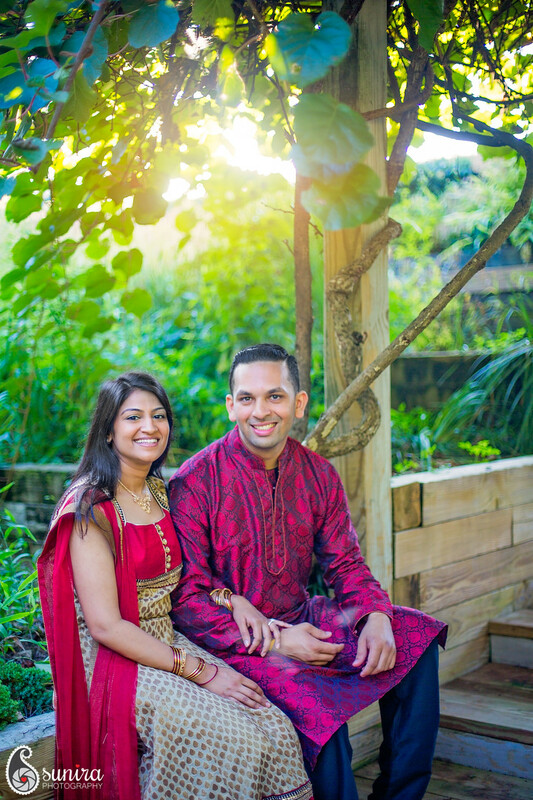 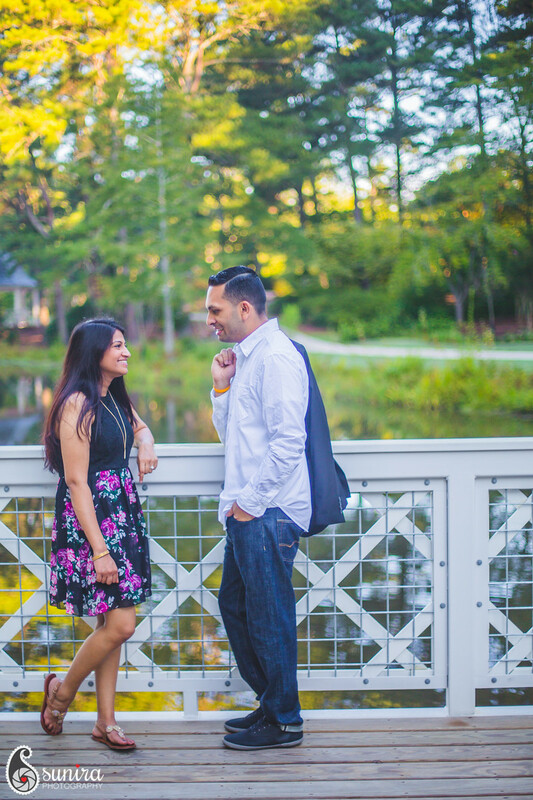 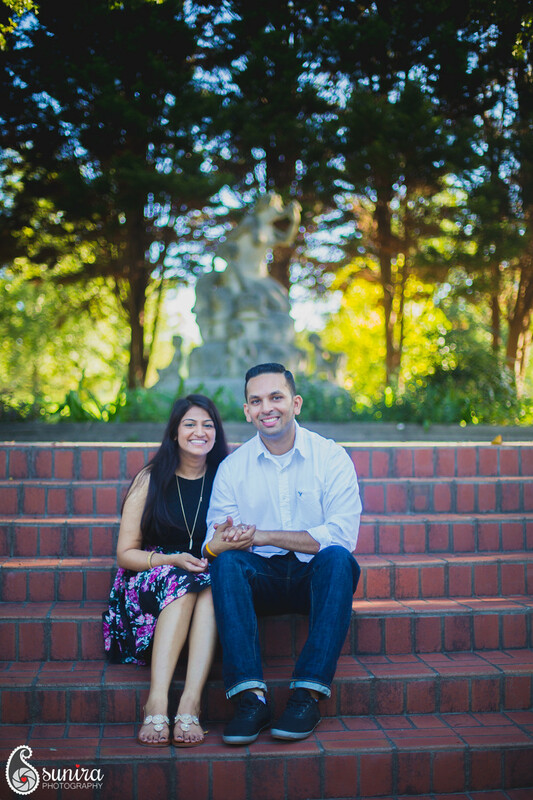 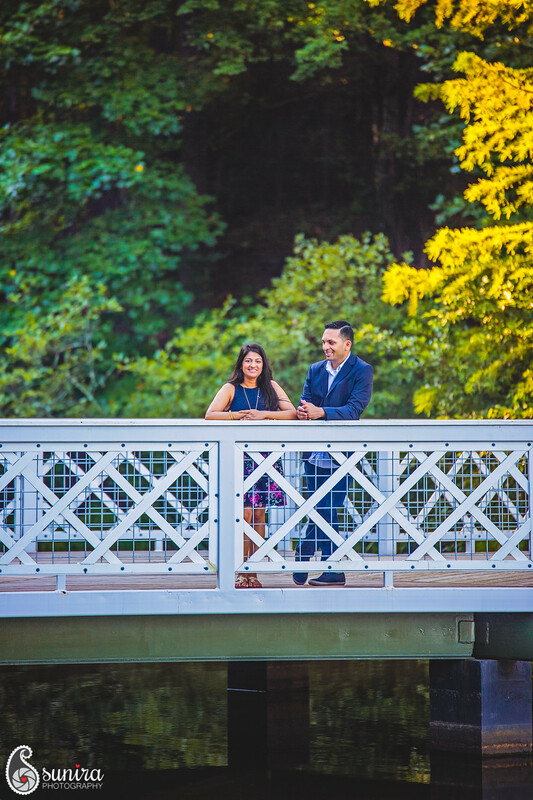 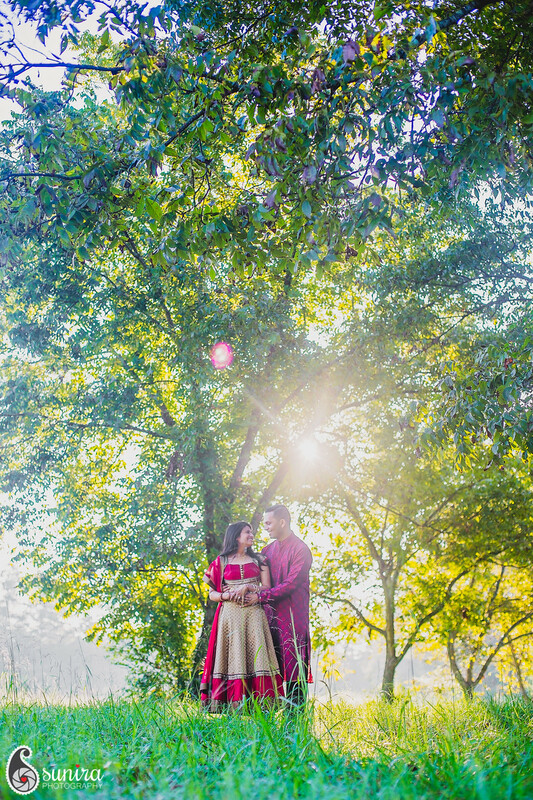 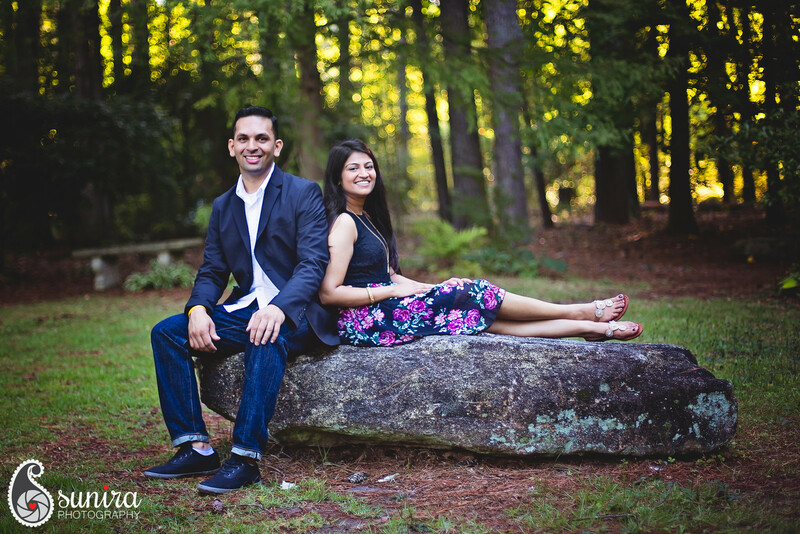 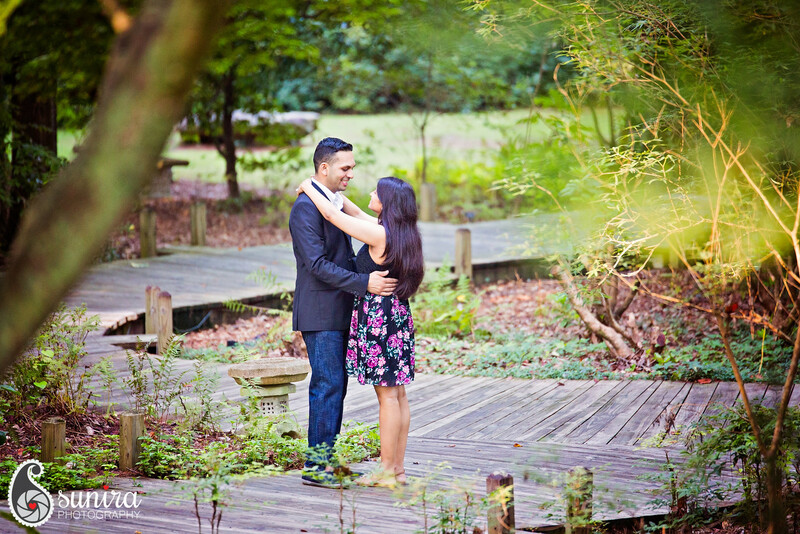 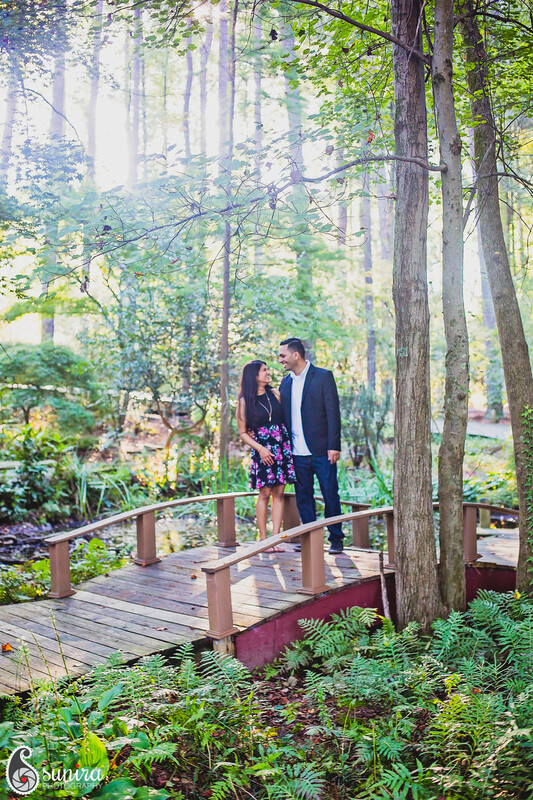 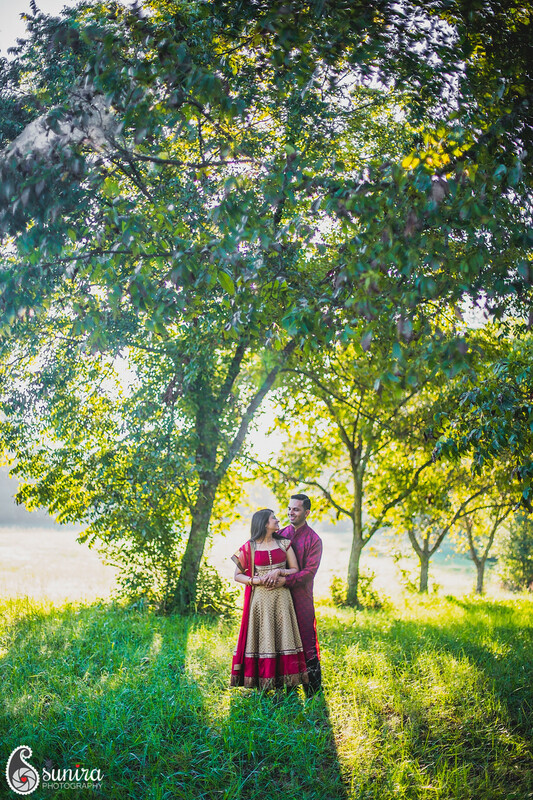 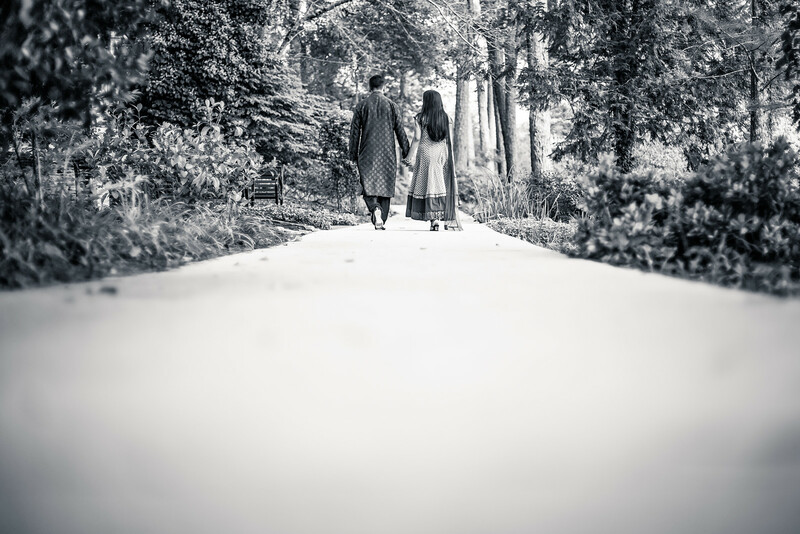 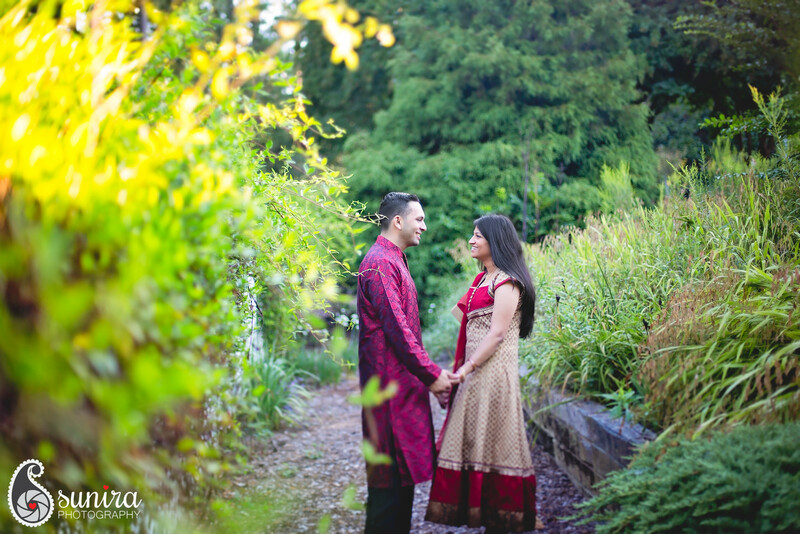 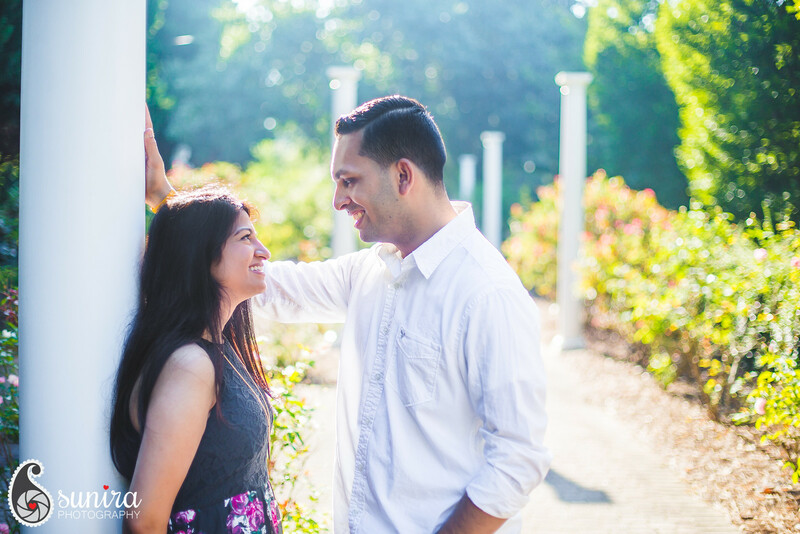 Loved working with you, Janki & Viraag!